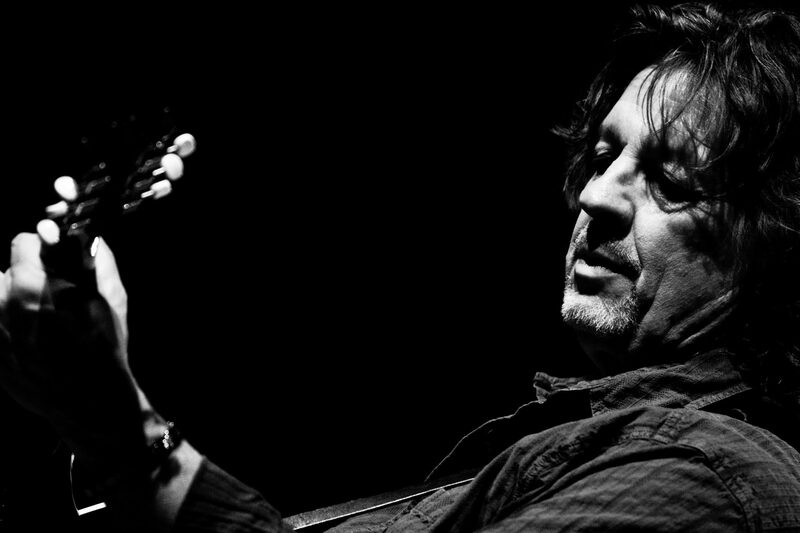 Sacramento-born and Stockton-bred Dirk Hamilton is one of the singer-songwriter world's best-kept secrets. After years fighting the music-biz wars (two albums for ABC/Dunhill and two for Elektra/Asylum in the '70; plenty of "we love ya, we'll call ya, just don't call us" letters since then), Hamilton found his groove playing to rabid fans in Italy. He now lives in Austin, Texas. Hamilton's soaring but sandpapery tenor resides somewhere between Astral Weeks-era Van Morrison and John Hyatt. his songs — self-penned or co-written with Stockton musician Eric Westphal — wed a whimsical but penetrating lyric vision to soul-influenced, Hiatt-like (or Graham Parker-like) sonics. This 12-tune set, adroitly co-produced by Hamilton and Bradley Kopp, former guitarist for the great Jimmie Dale Gilmore, may be the finest in his 10-album catalog. If classic Dylan and Morrison ignite your wick, here's a hot tip.